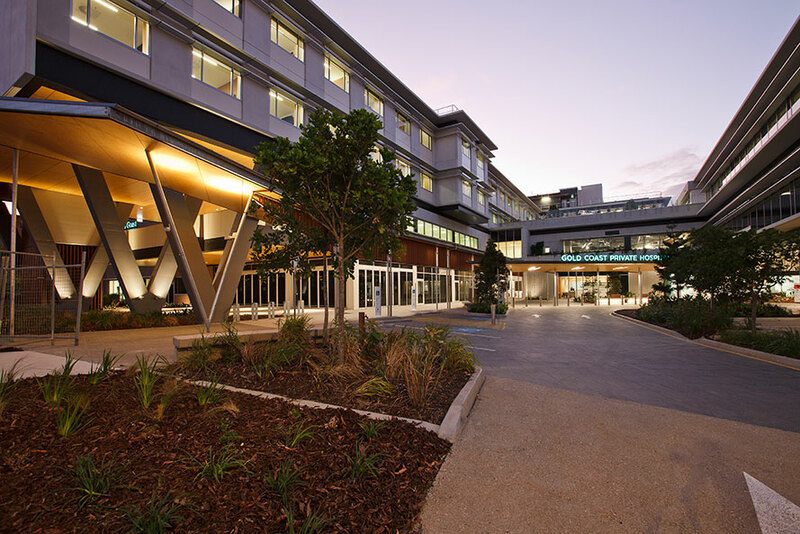 Healthscope appointed RCP in December 2011 to provide project management and programming services for the new $230 million Gold Coast Private Hospital situated within the Gold Coast Health and Knowledge Precinct. 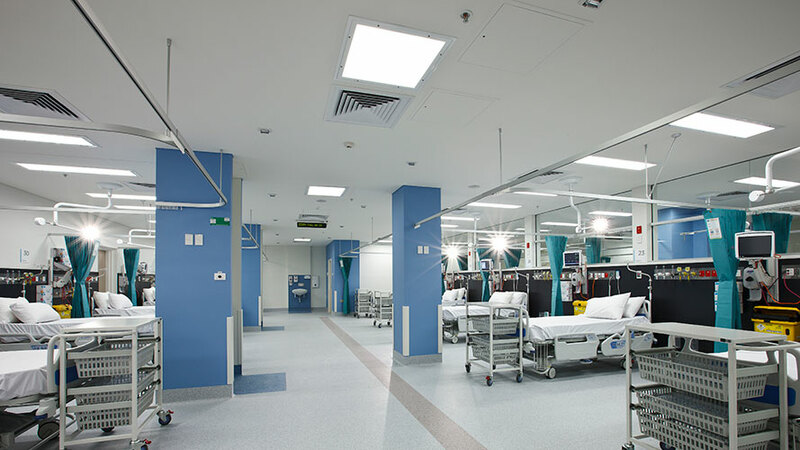 RCP oversaw the Gold Coast Private Hospital development from concept design to completion. Although it was a complex building project with a fast track design and construct delivery program, RCP demonstrated a high level of healthcare expertise and successfully guided the project team to achieve all programme milestones throughout the design and construction phases to deliver a high quality, world-class facility, on time and under budget. 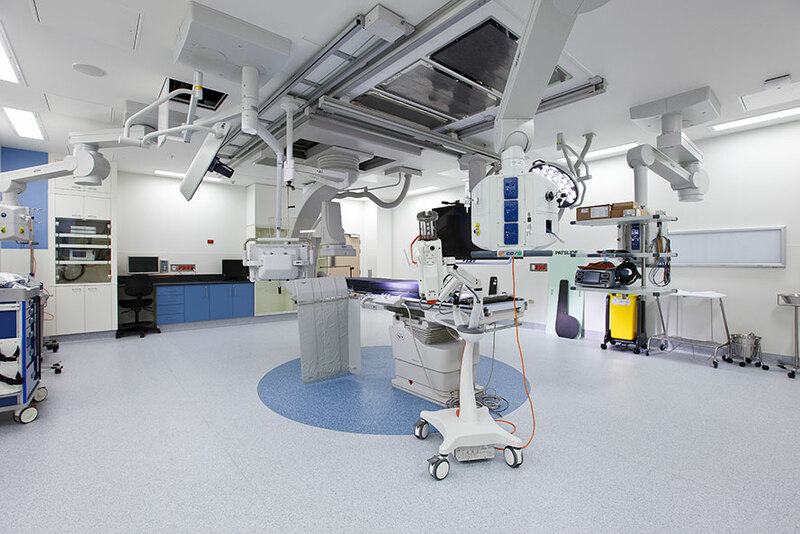 RCP understood our specific needs and was able to successfully mitigate the significant risk posed to Healthscope whilst maintaining a harmonious team environment on this project. Their skill in the development of a highly detailed set of project documentation ensured all project members roles and responsibilities were clearly defined from the outset, and as superintendent, RCP effectively managed strict adherence to contractual requirements throughout the duration of the project. Construction completion was achieved in December 2015, with the hospital opening in early March 2016, two weeks ahead of schedule. I congratulate RCP and its team led by Associate, James Goodson for their professional approach and outstanding commitment to this project, and acknowledge RCP’s contribution to the outstanding success and standard of excellence that is the new Gold Coast Private Hospital. I would not hesitate in engaging RCP’s services in Queensland again in the future.